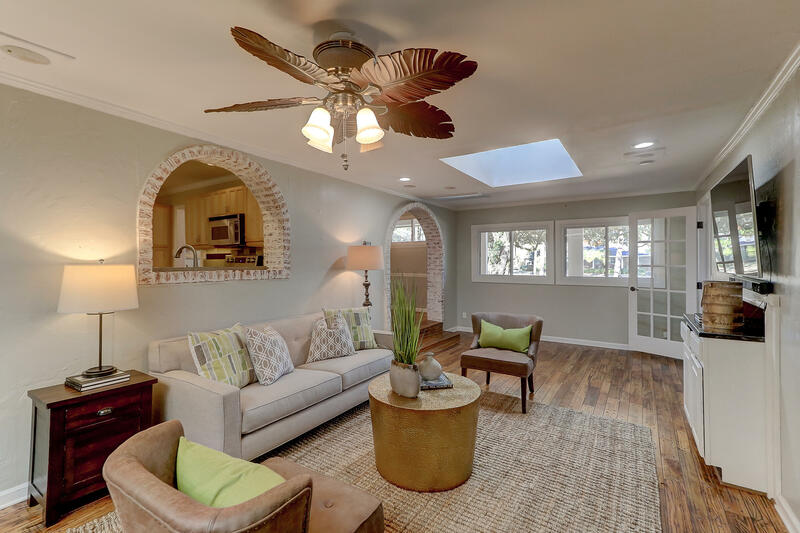 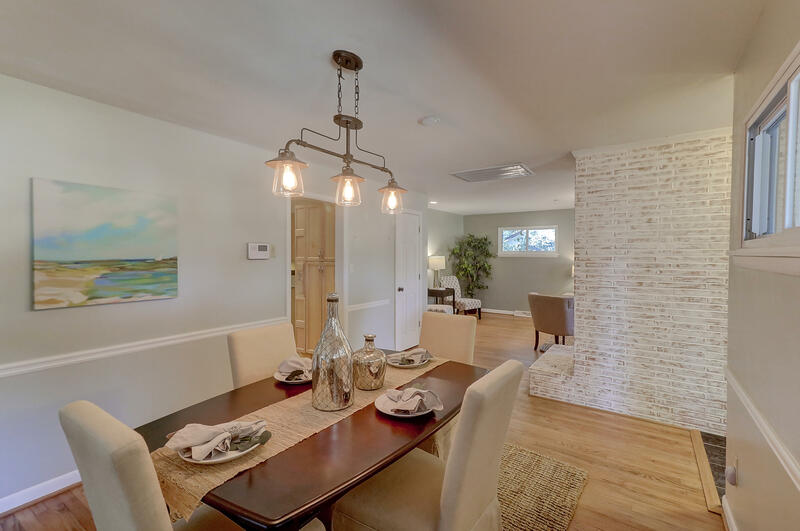 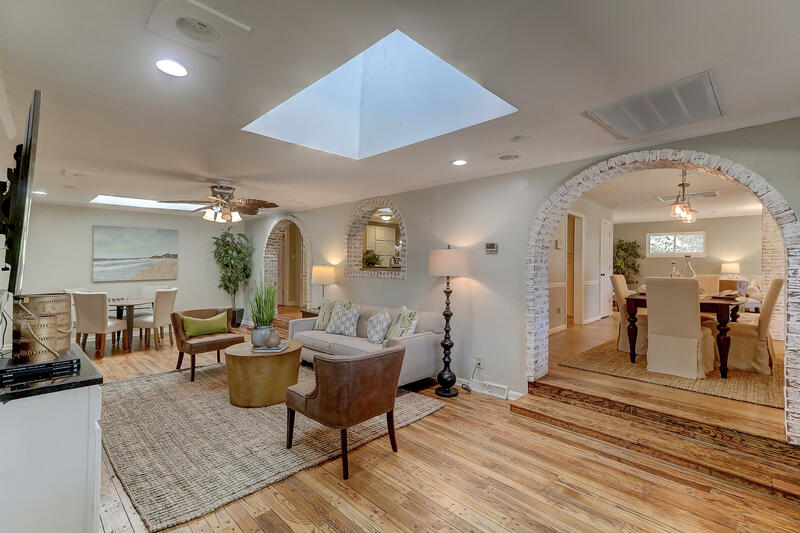 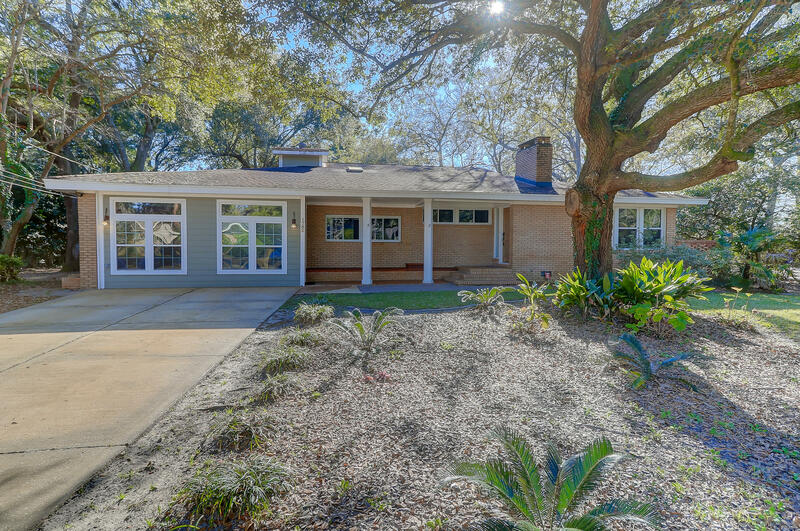 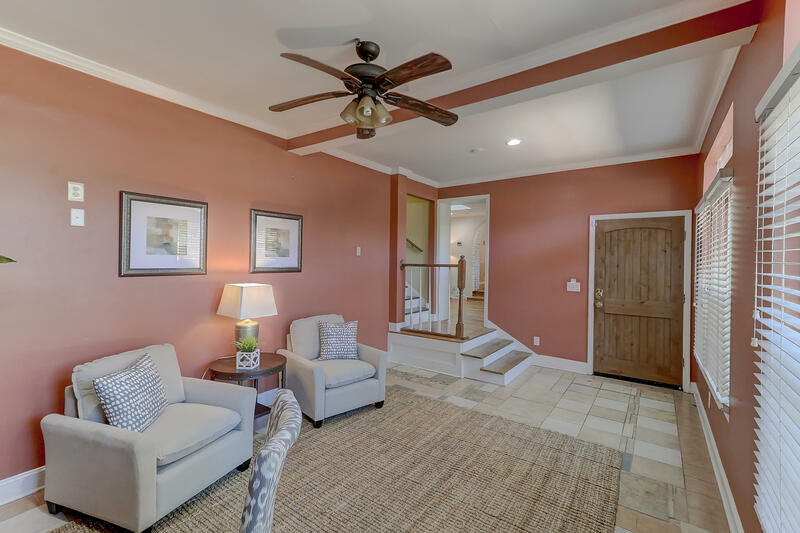 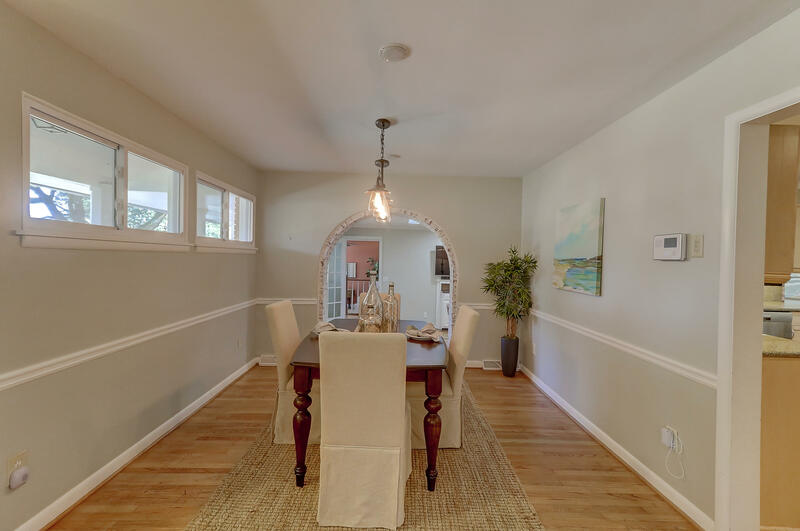 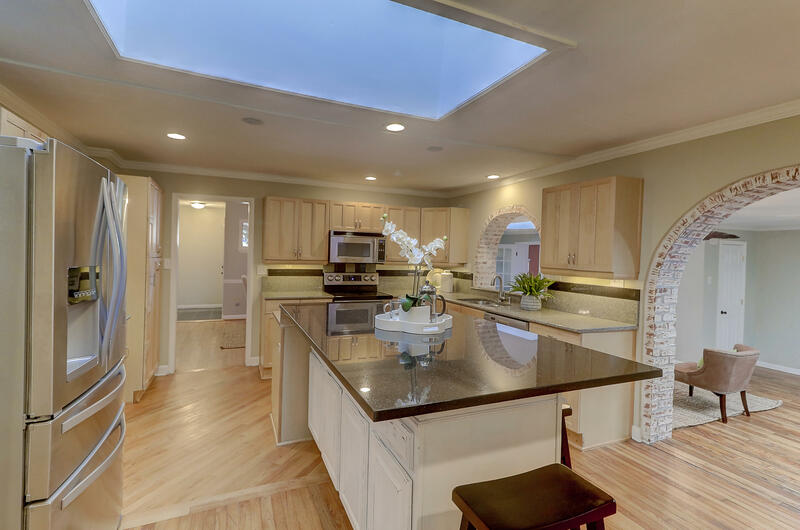 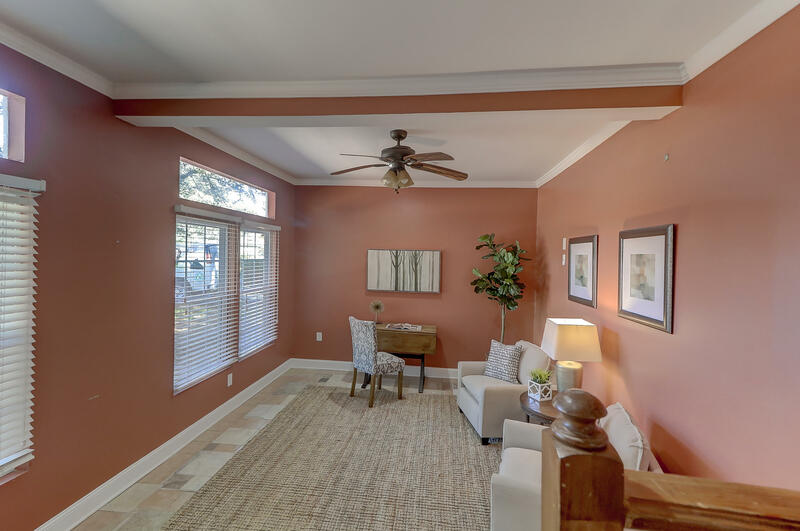 Welcome to this unique single-story coastal-style home located in one of the most desirable neighborhoods West of the Ashley, Northbridge Terrace. 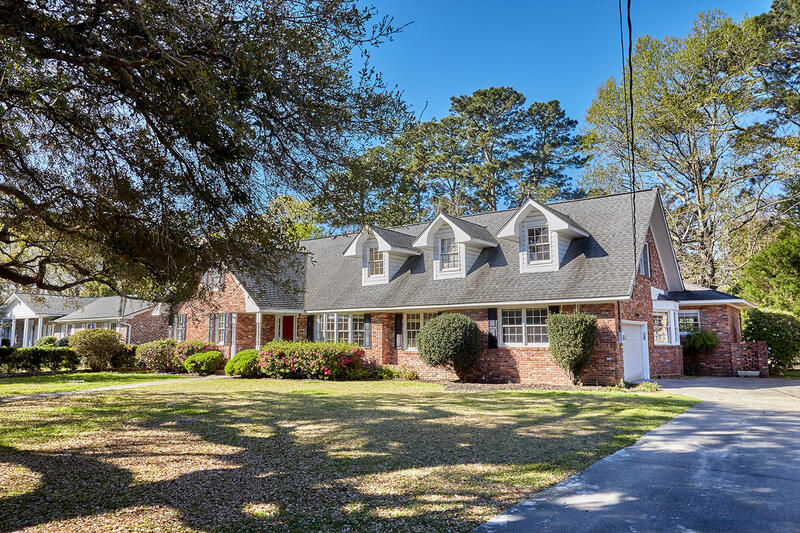 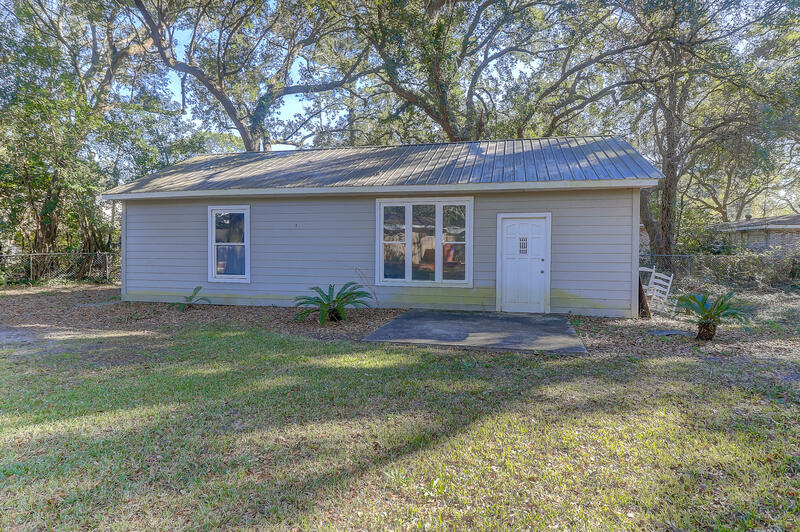 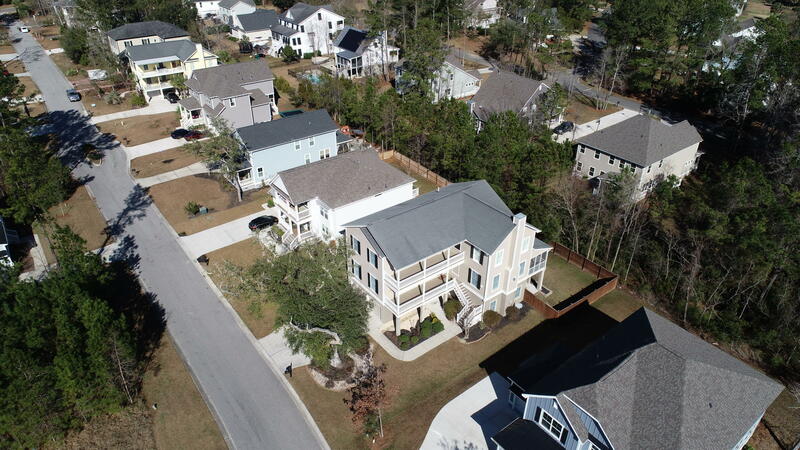 Very convenient location close to both Downtown Charleston as well as the airport, with excellent rated schools nearby. 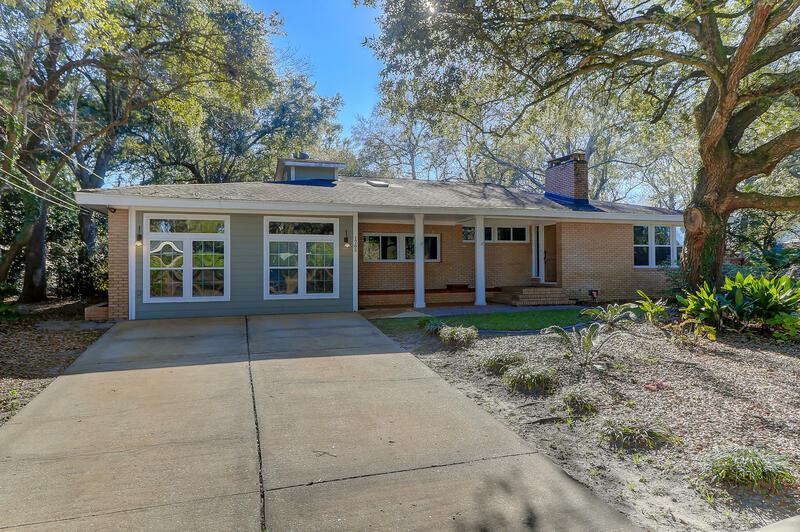 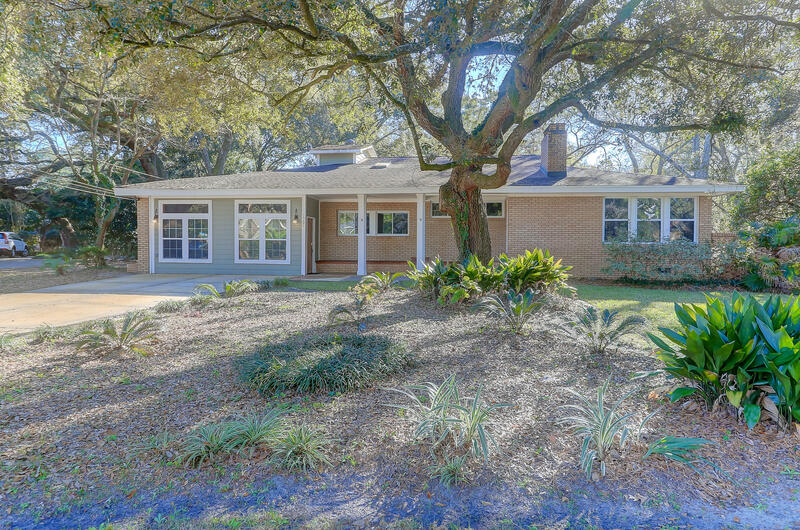 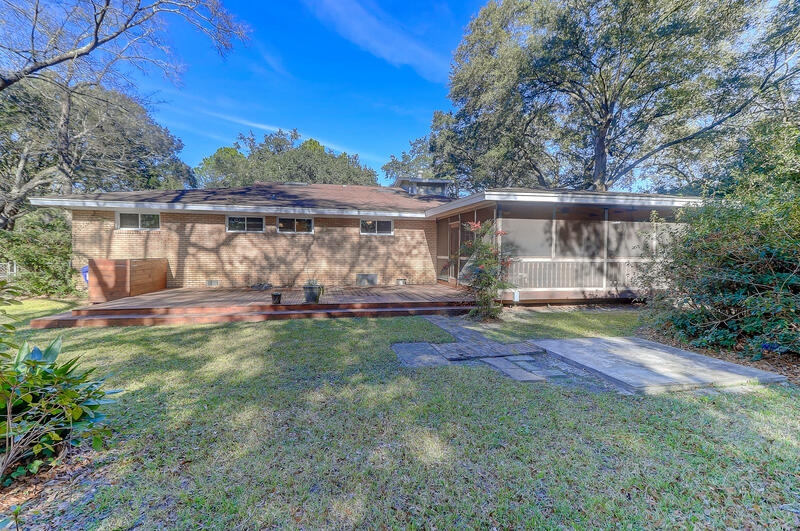 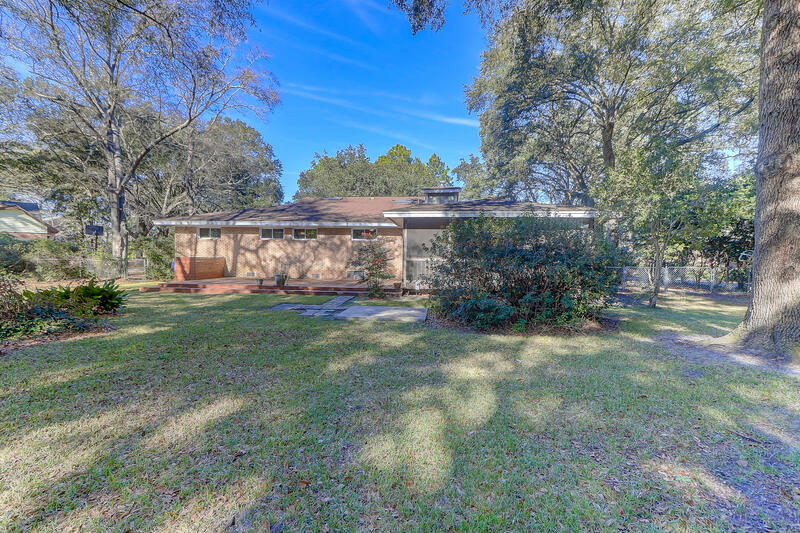 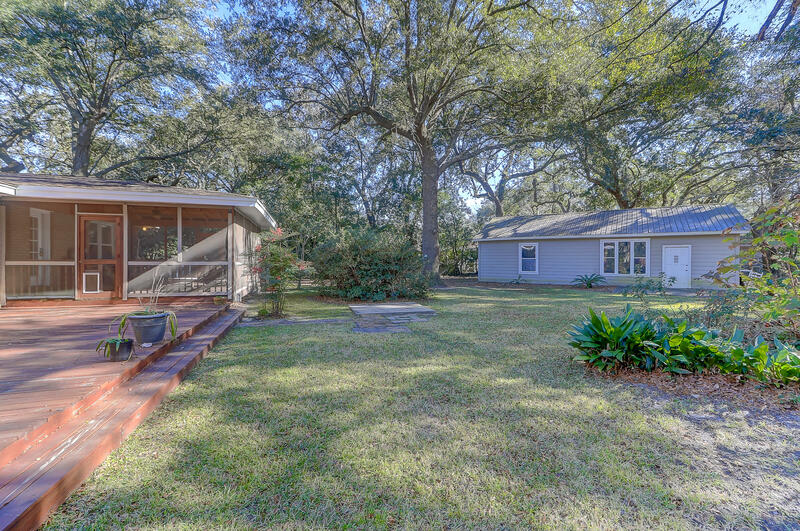 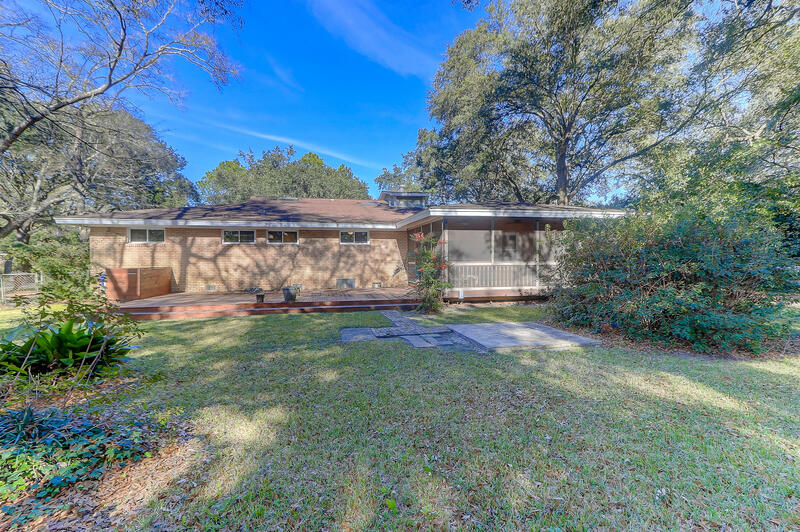 Beautifully landscaped private lot (over a half acre), featuring live oaks and blooming shrubs, tucked away on a quiet street w/ no traffic. 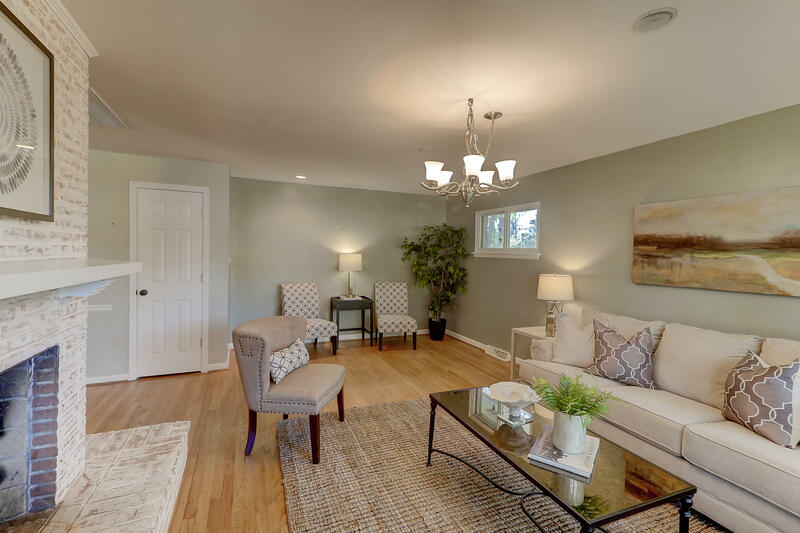 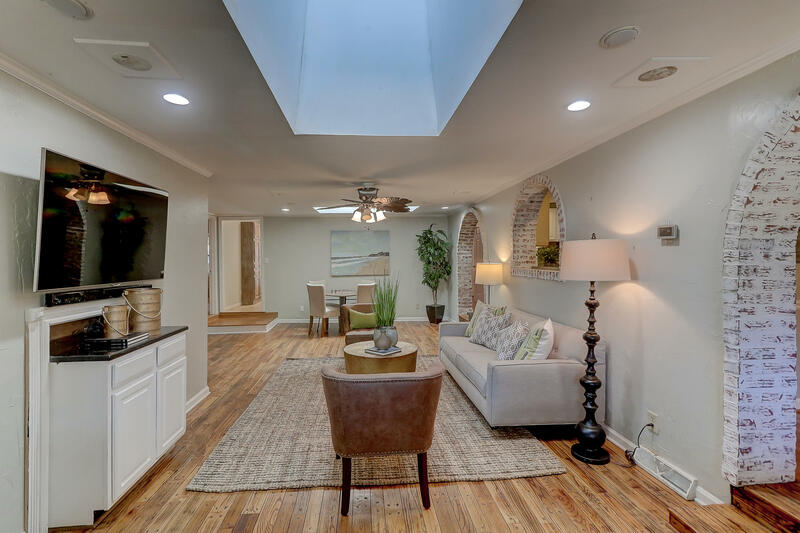 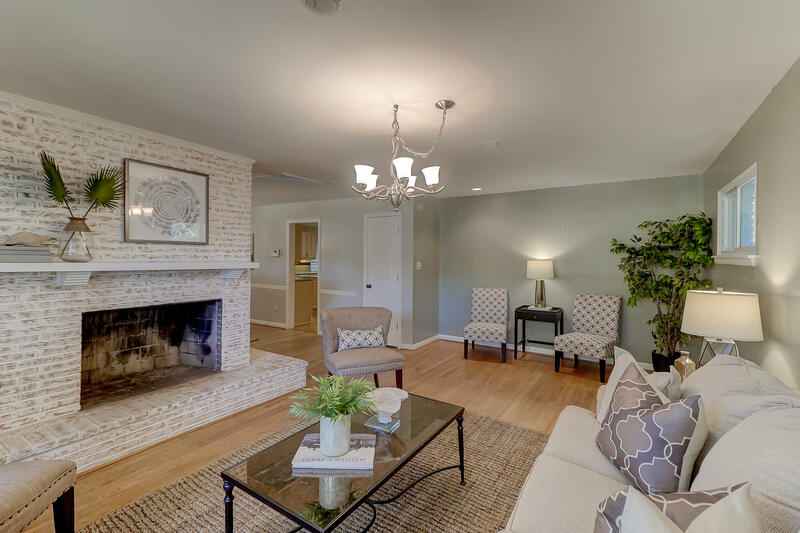 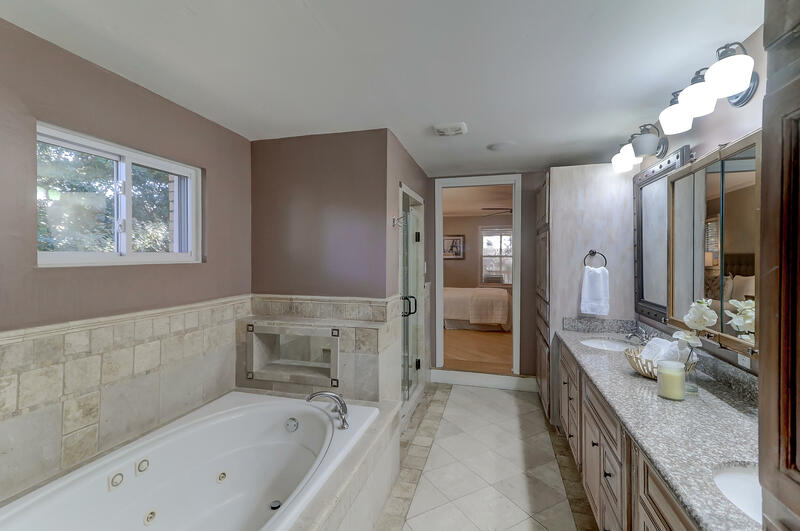 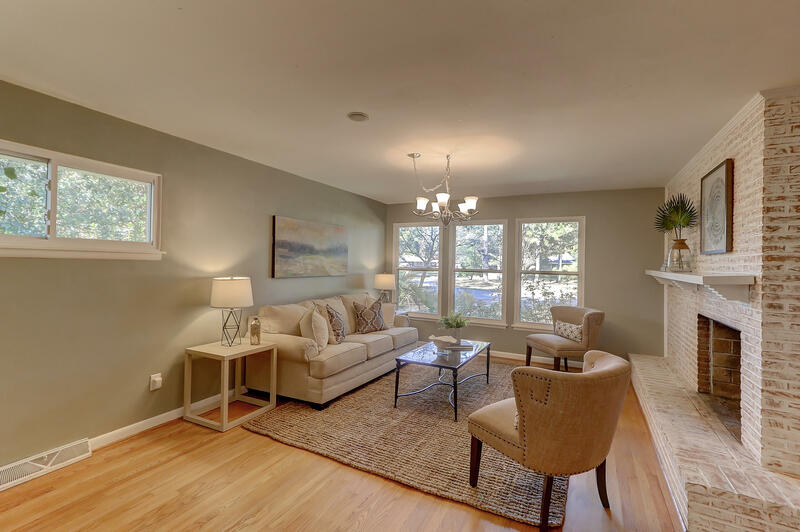 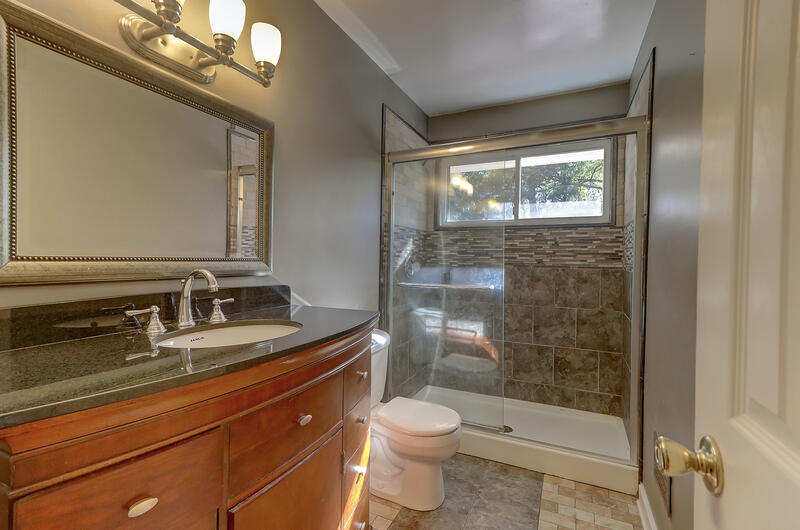 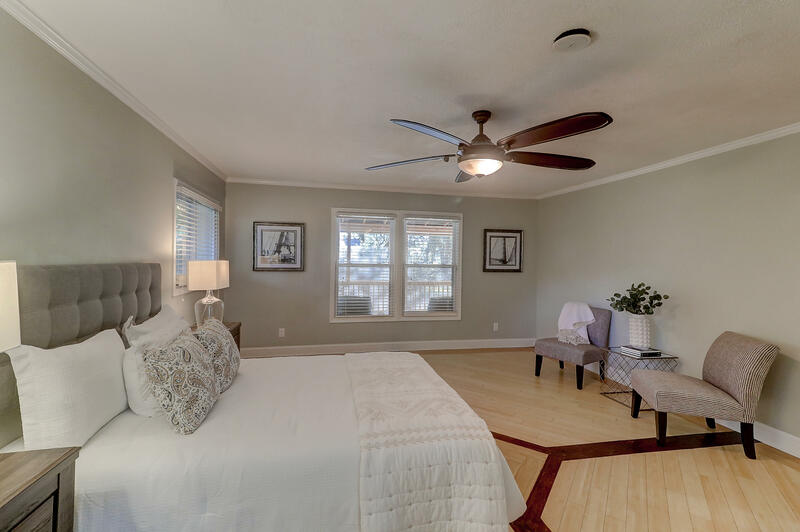 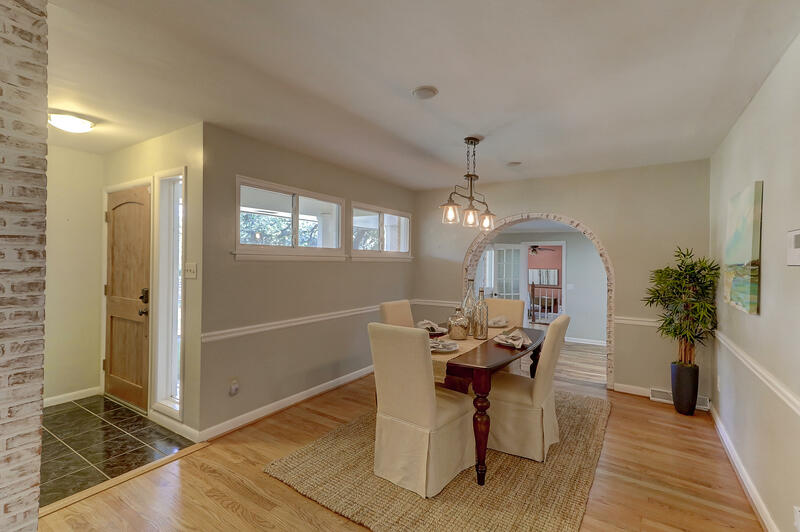 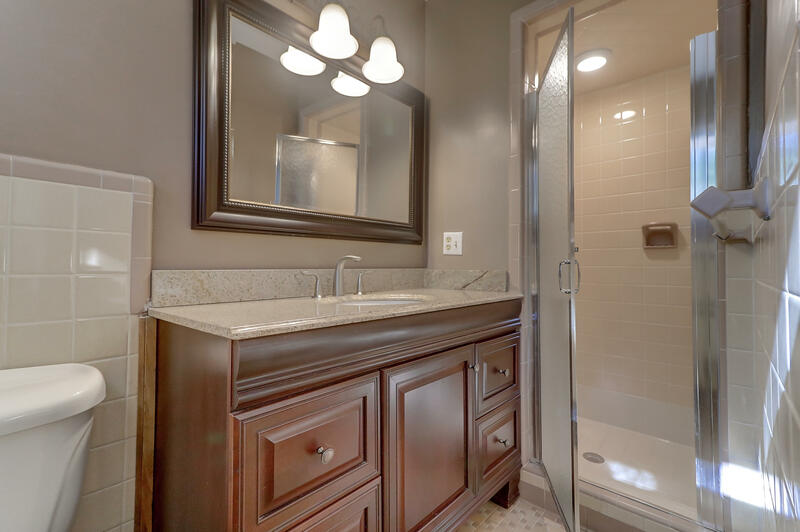 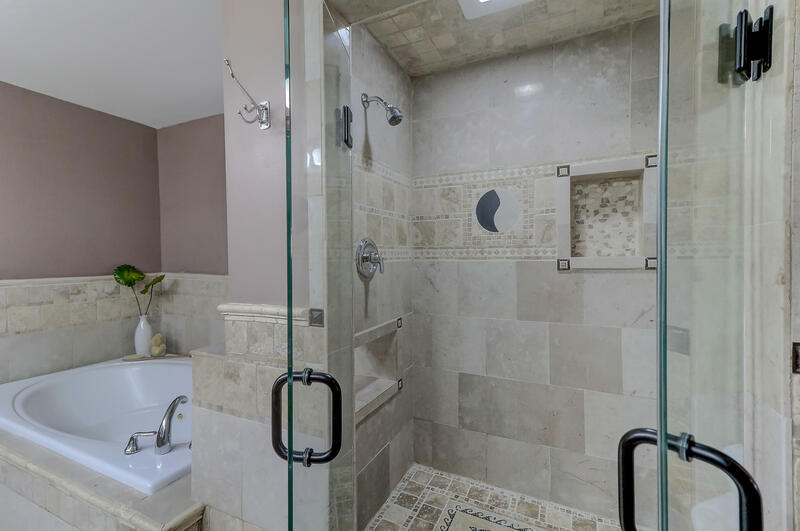 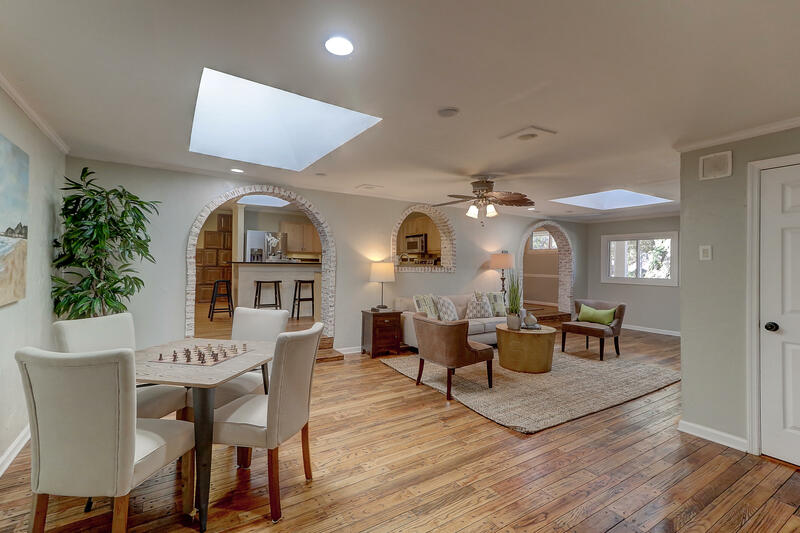 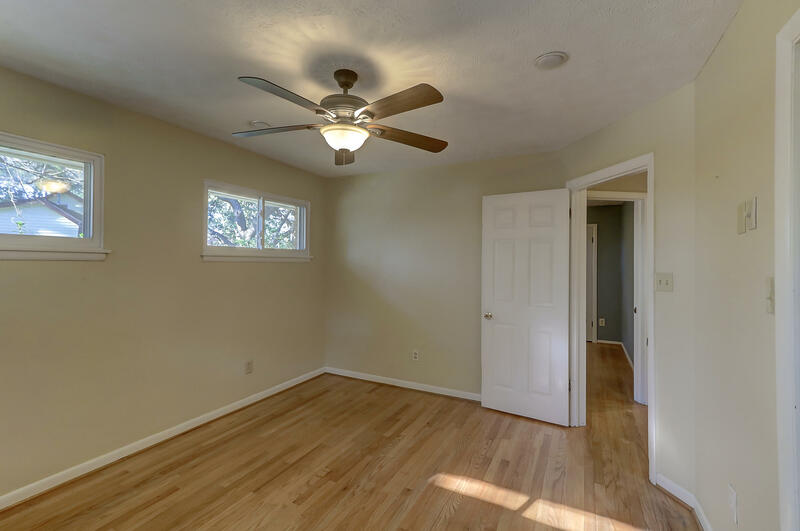 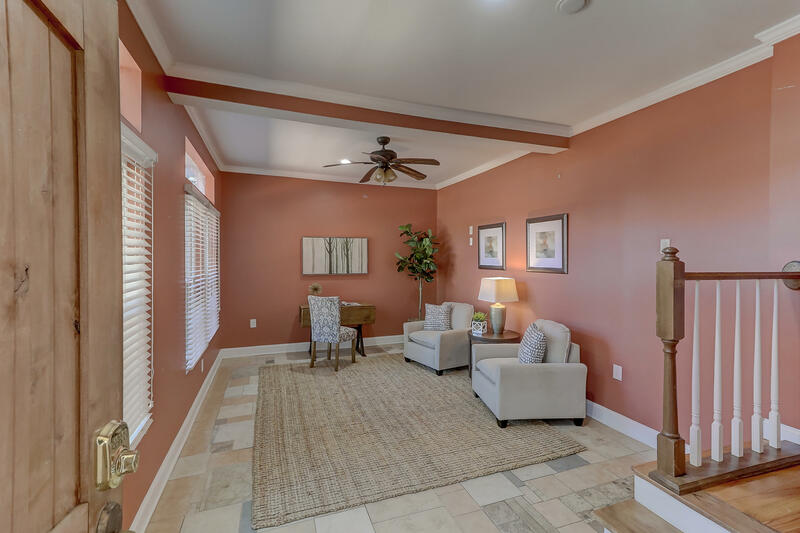 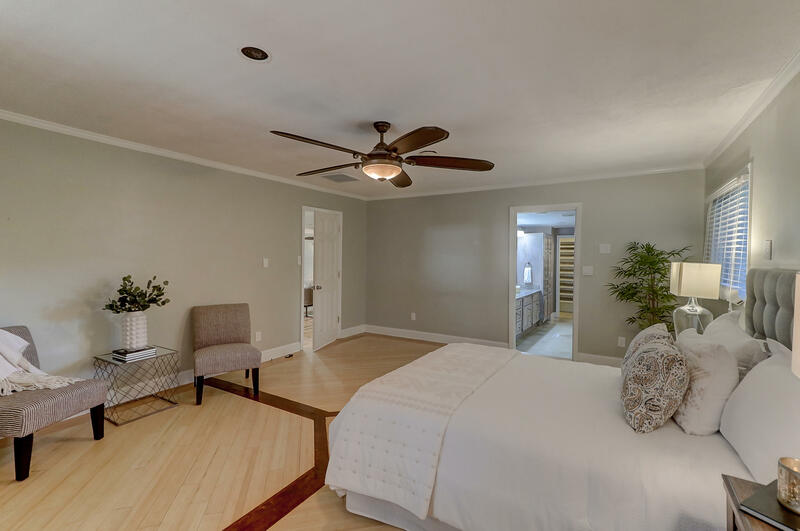 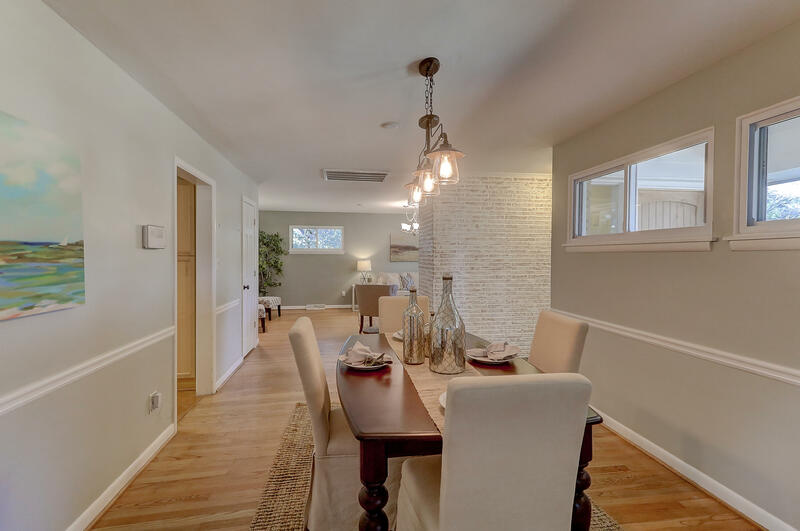 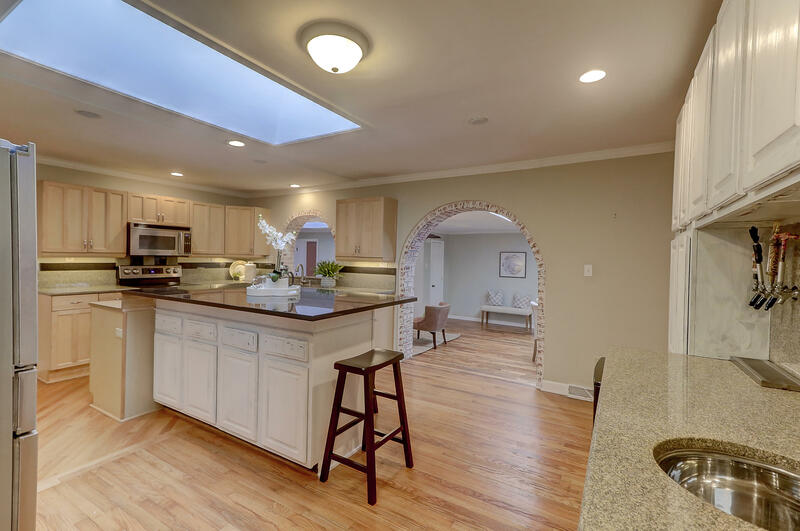 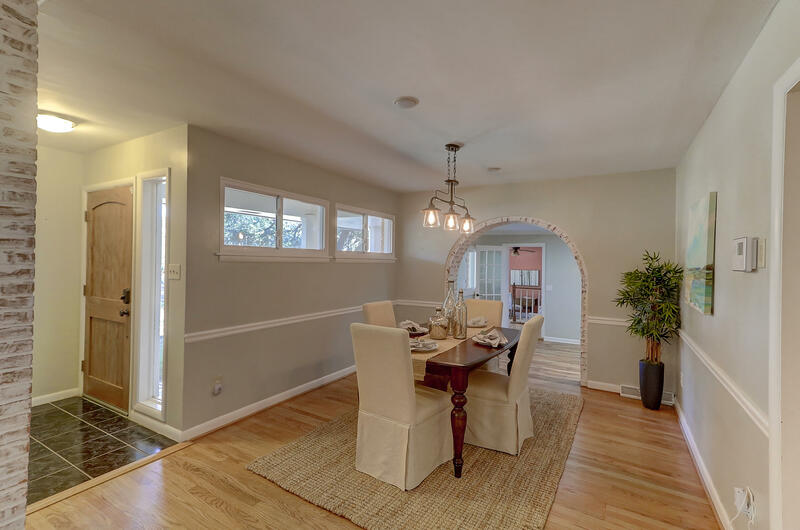 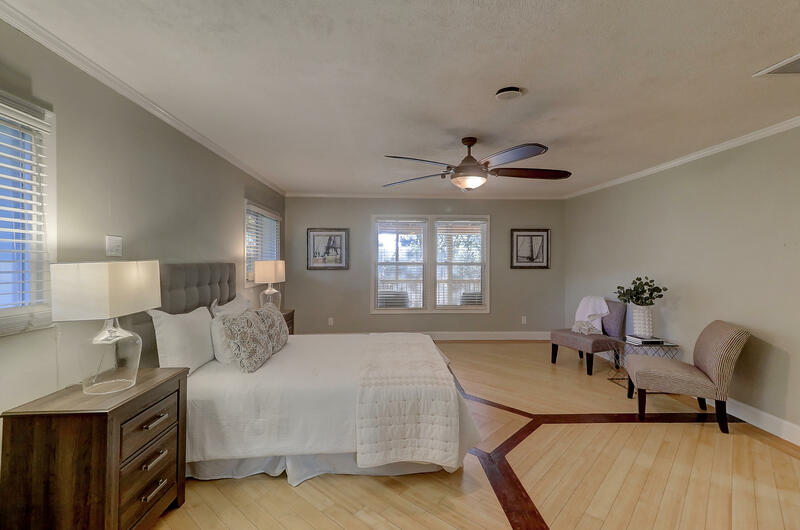 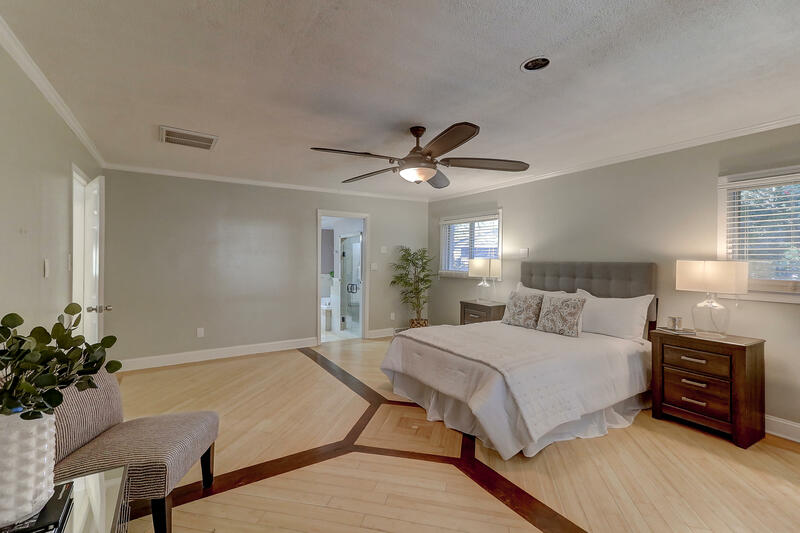 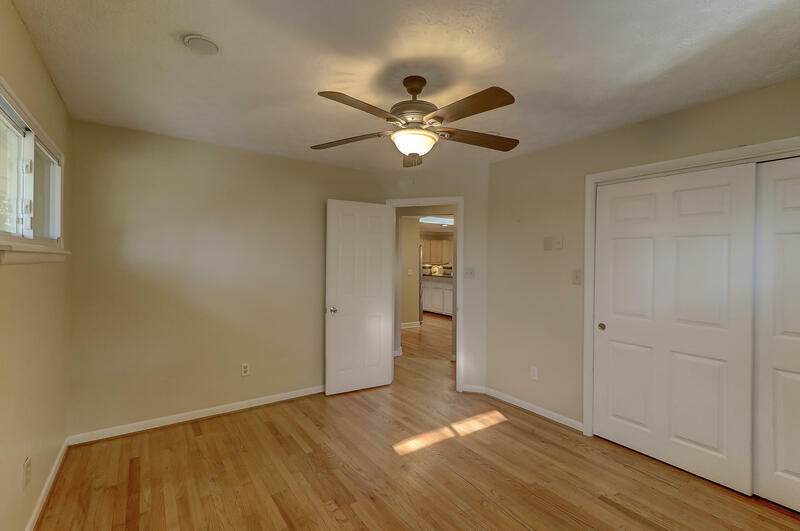 Home features 4 spacious bedrooms, 4.5 bathrooms, a cozy family room, living room, separate dining area, an office or playroom & theater, all with multi-zoned surround sound. 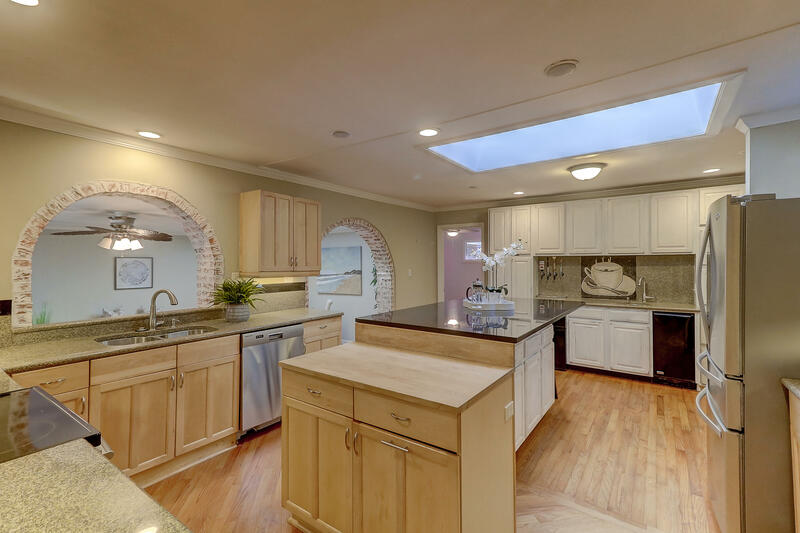 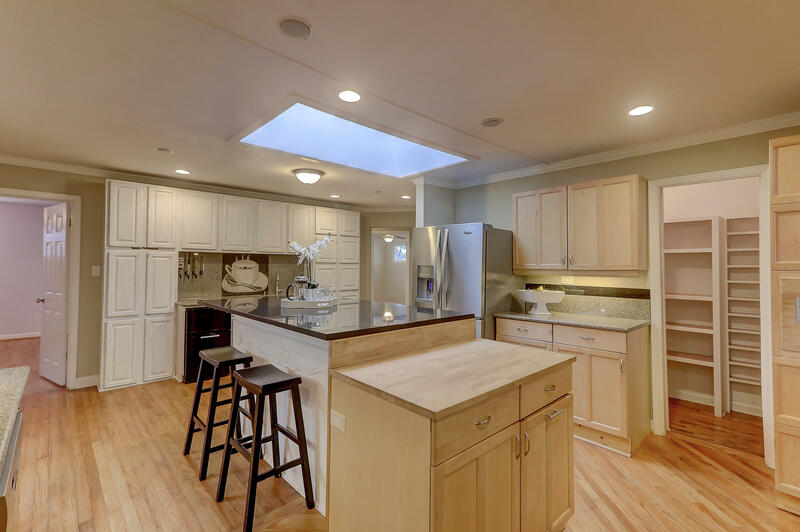 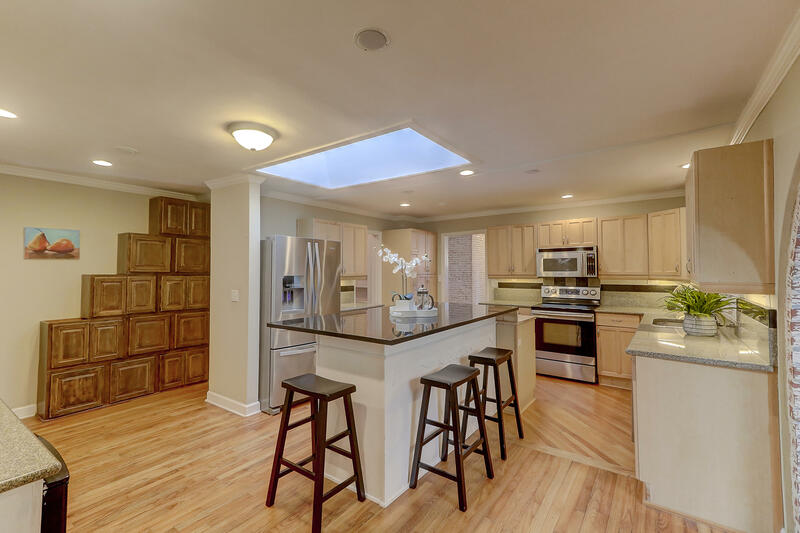 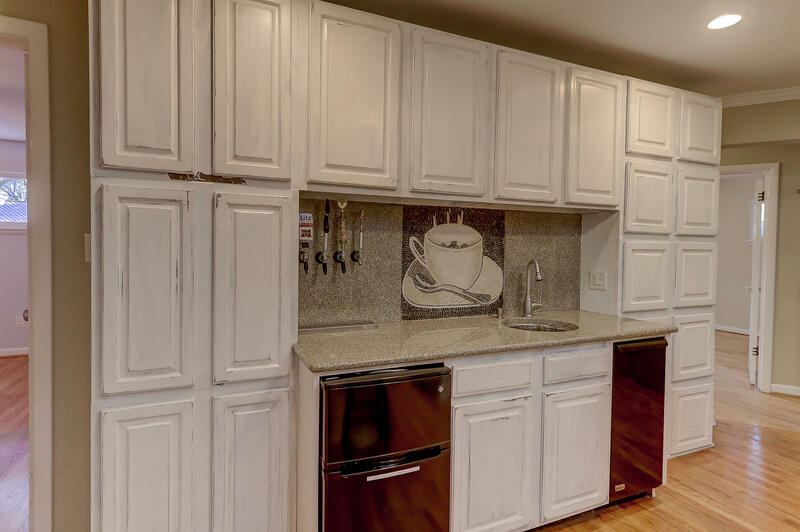 The chef's kitchen features stainless steel appliances, a large chopping block, granite countertops, offering tons of storage with a walk-in pantry & a wet bar (compete w/ taps!). 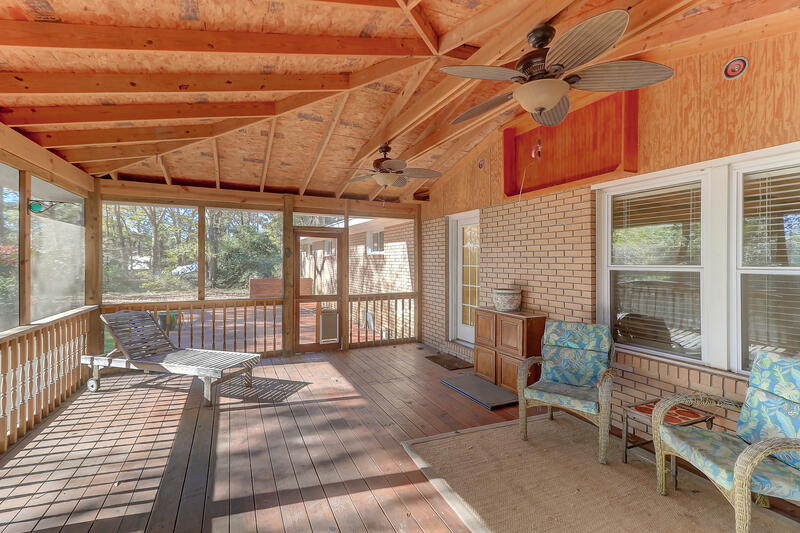 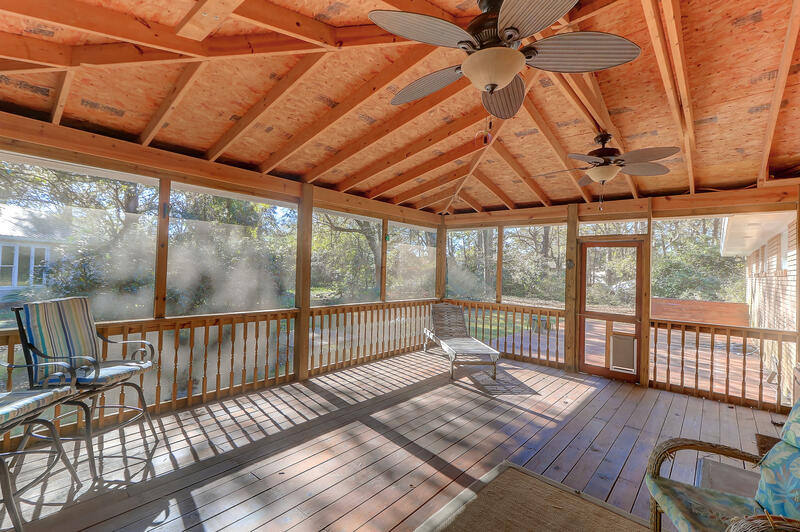 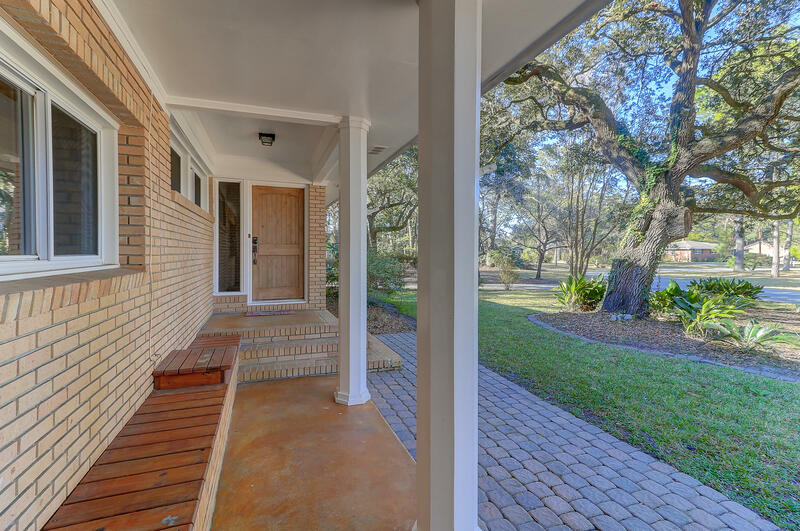 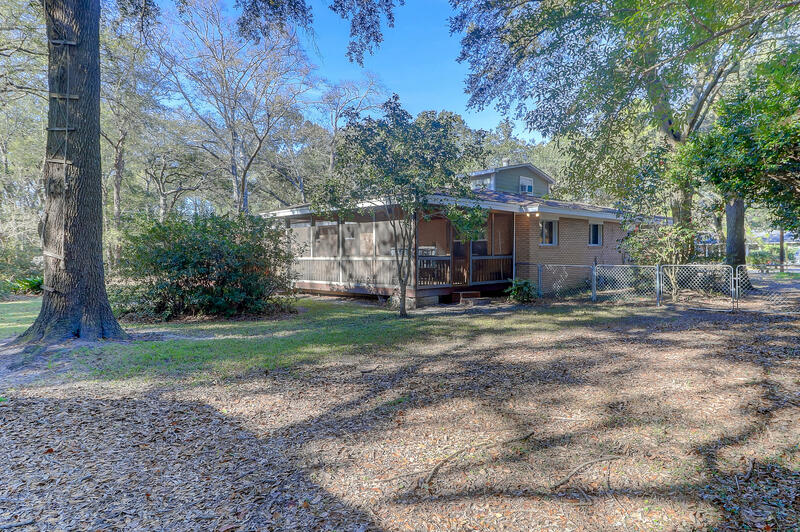 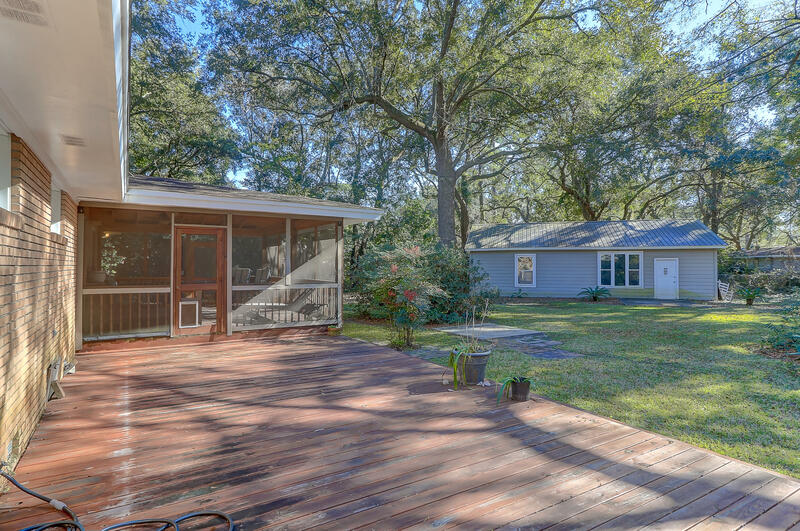 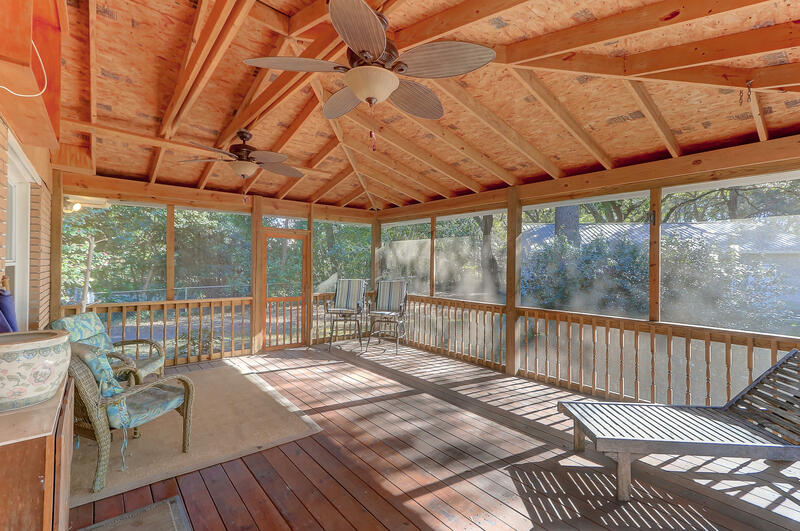 Huge screened porch and deck out back overlooking the lush landscape & completely-fenced backyard. 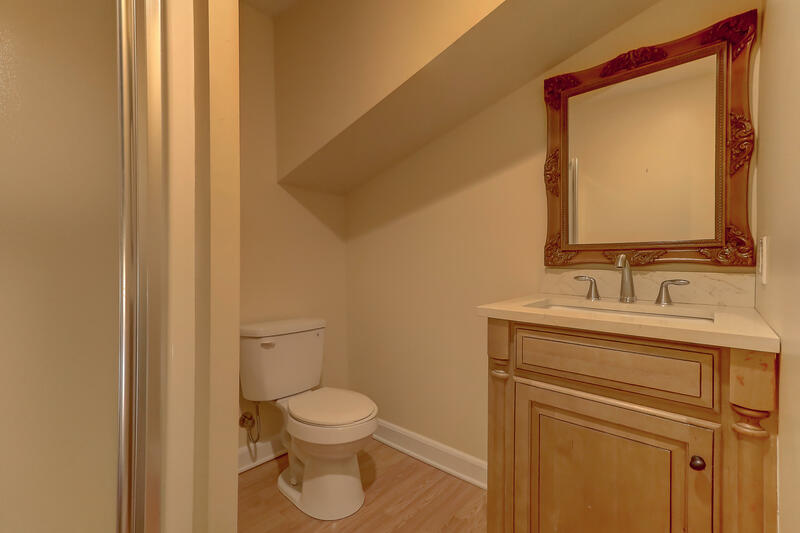 Plenty of room to park your boat! 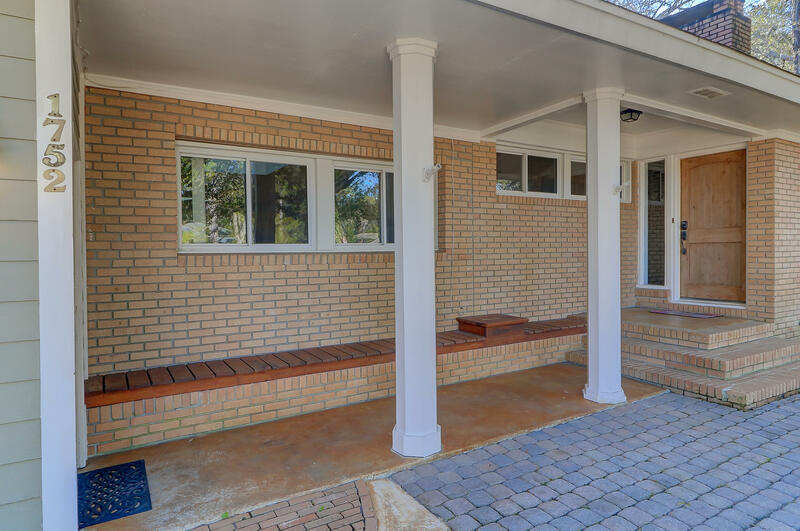 Northbridge Terrace has a huge community pool. 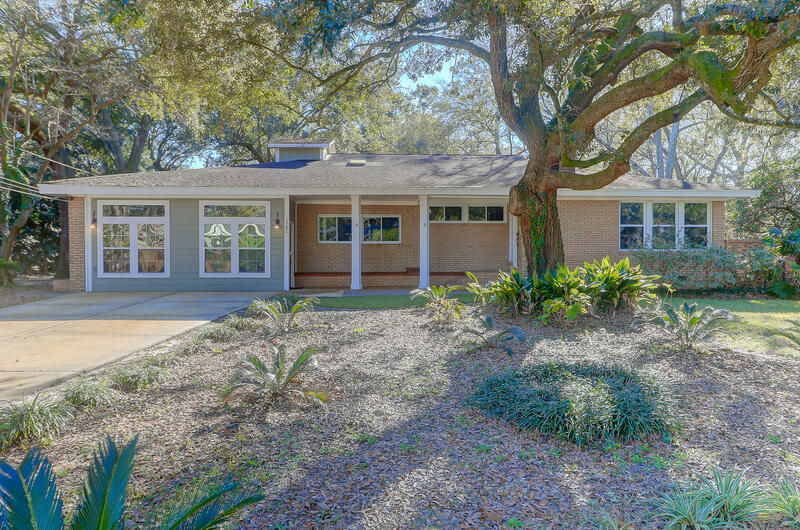 NO HOA FEES & NO FLOOD INSURANCE REQUIRED - located in an X flood zone. 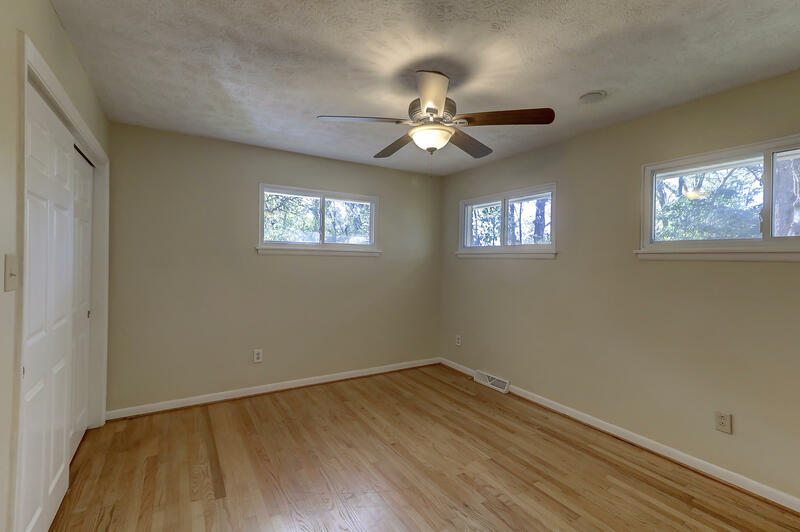 The flex room/sunroom and theater could easily be converted into a mother-in-law suite or 5th bedroom, as they have a separate entrance. 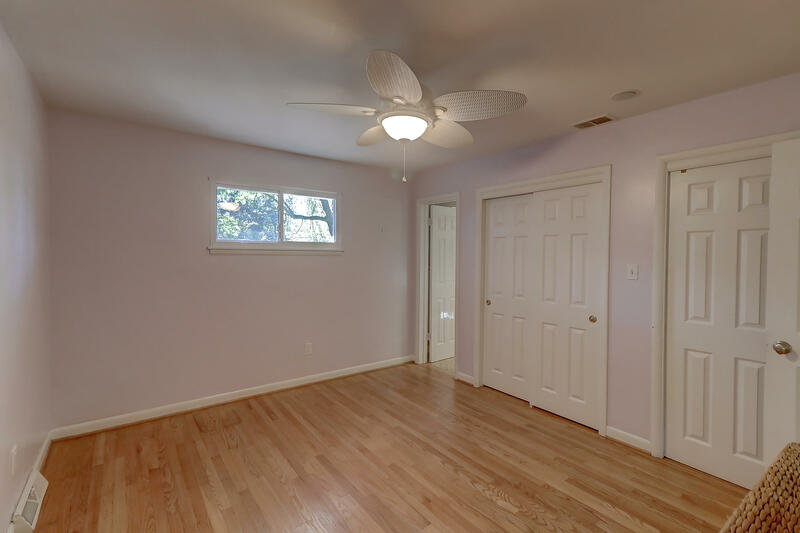 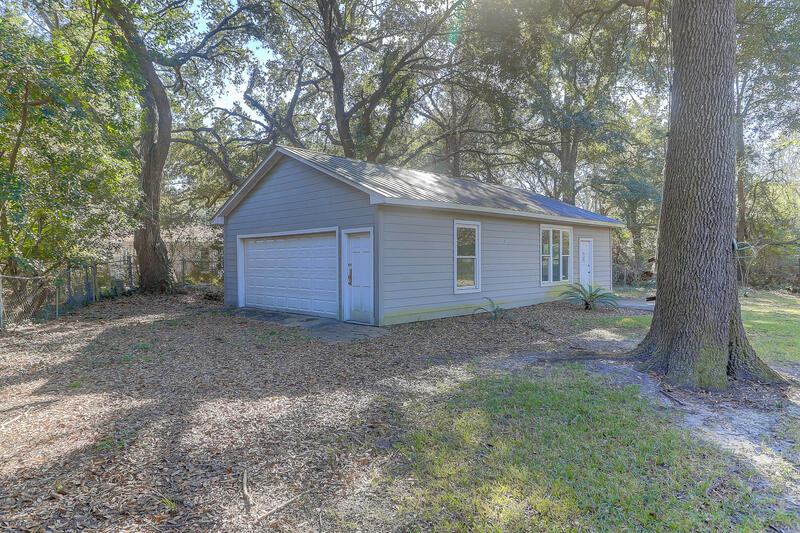 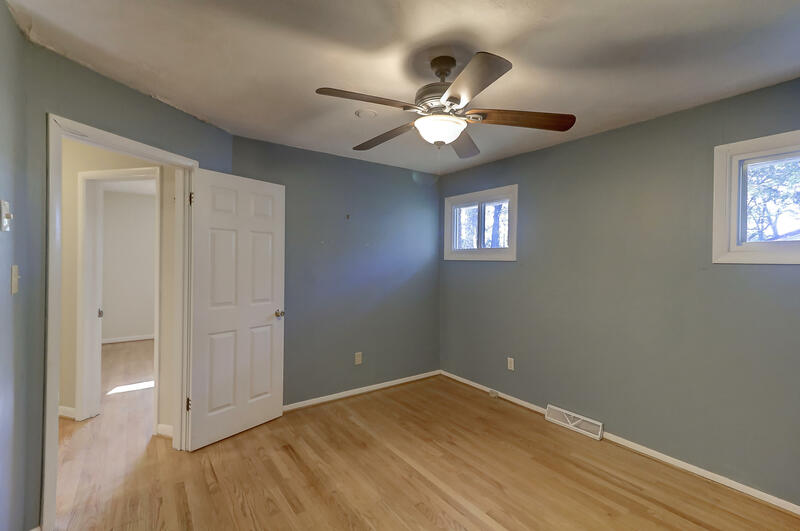 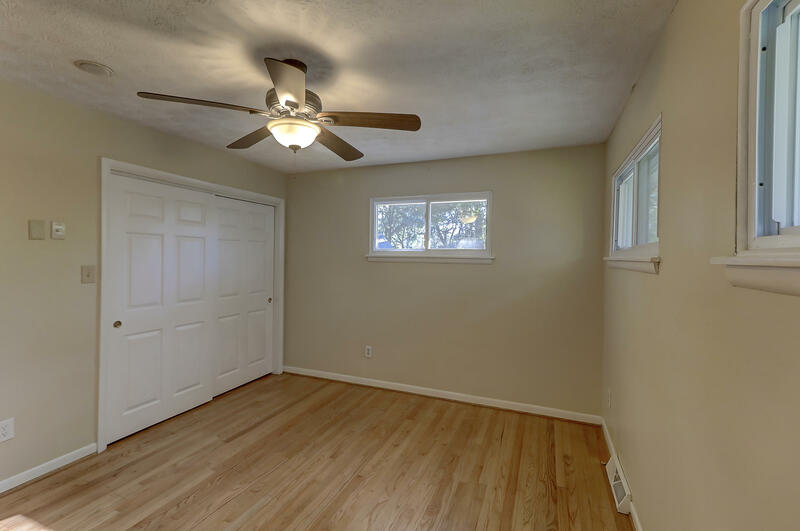 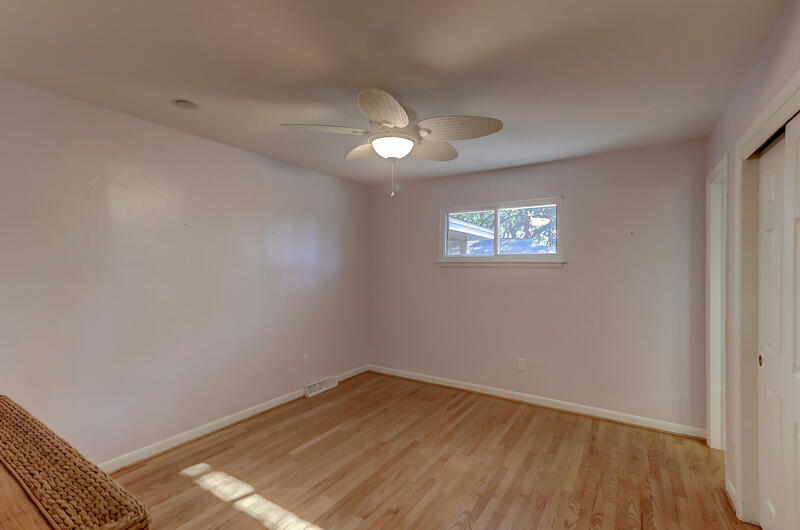 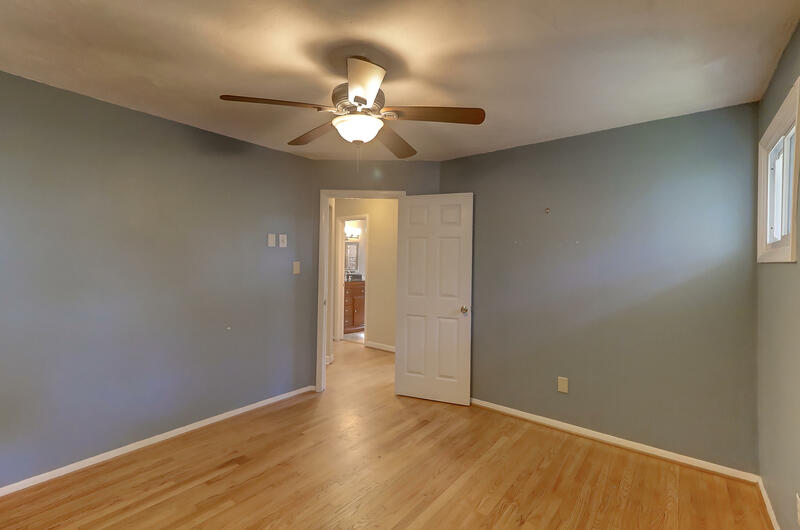 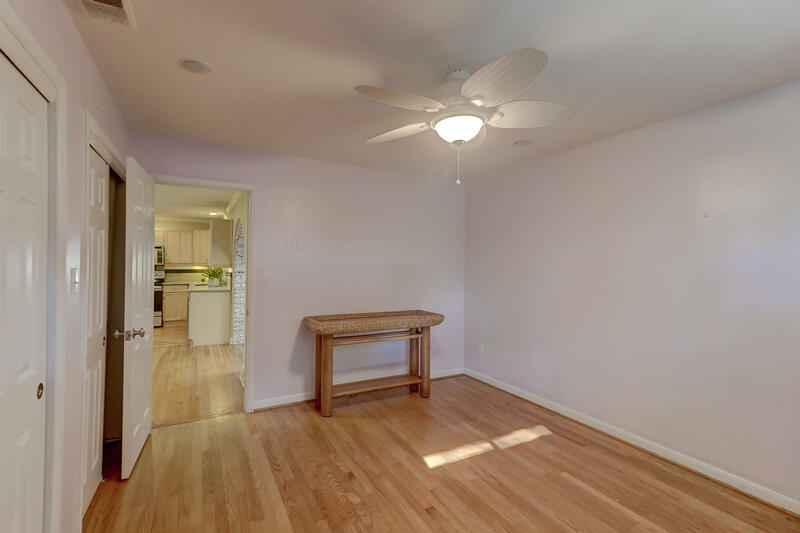 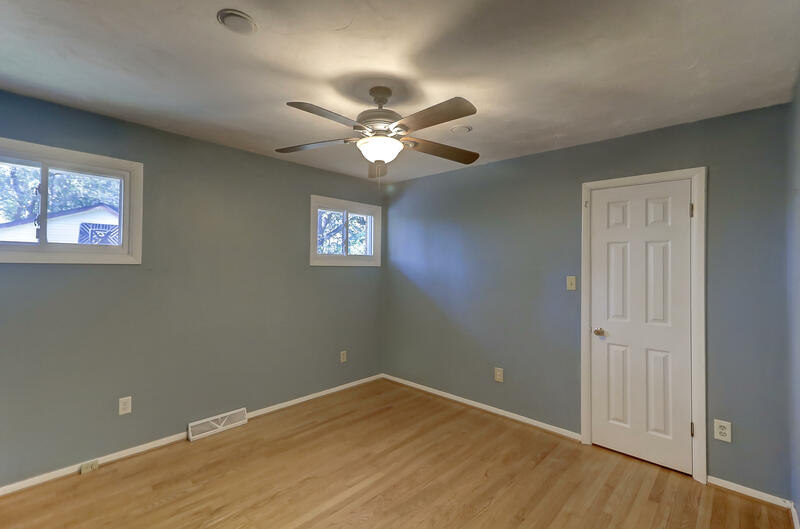 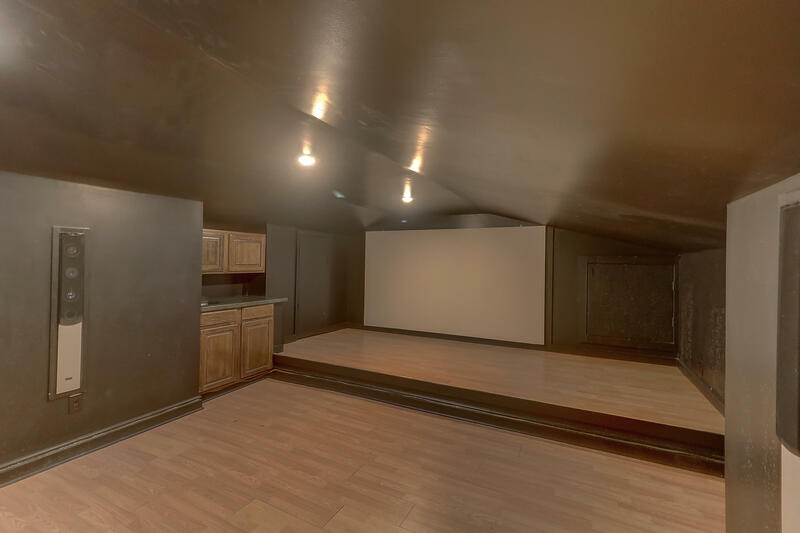 Detached garage in back offers many possibilities, around 800 sq.ft. 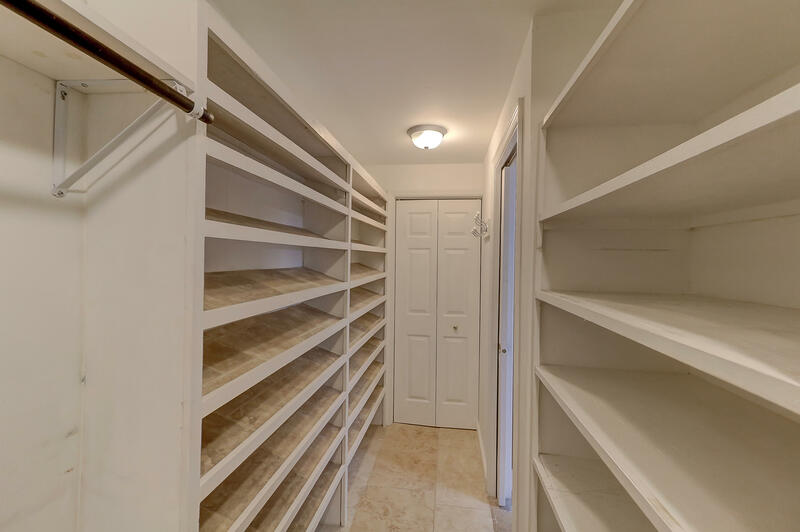 of additional space. 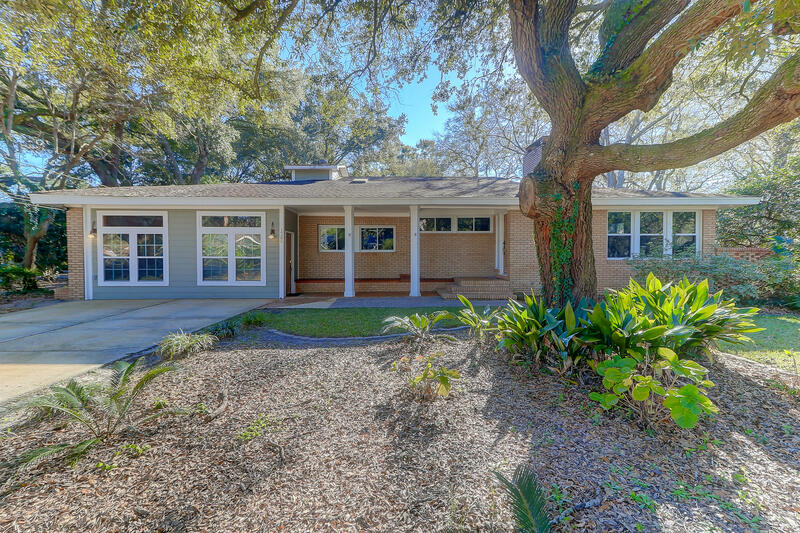 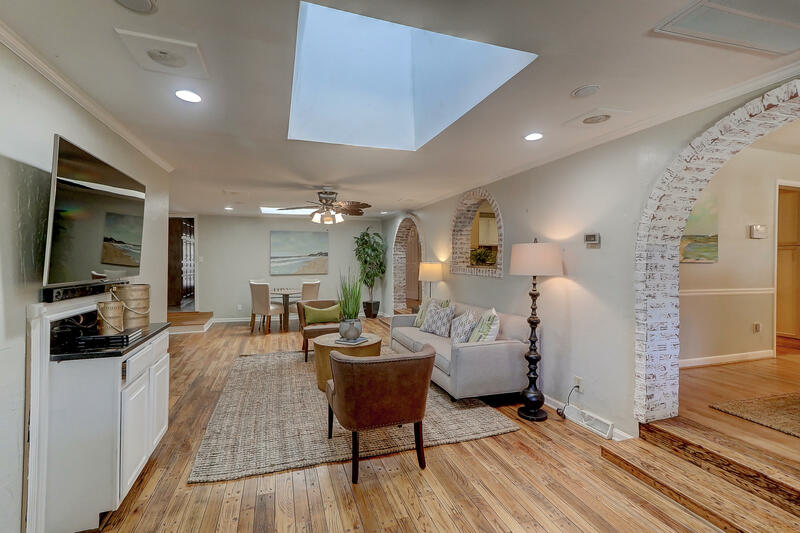 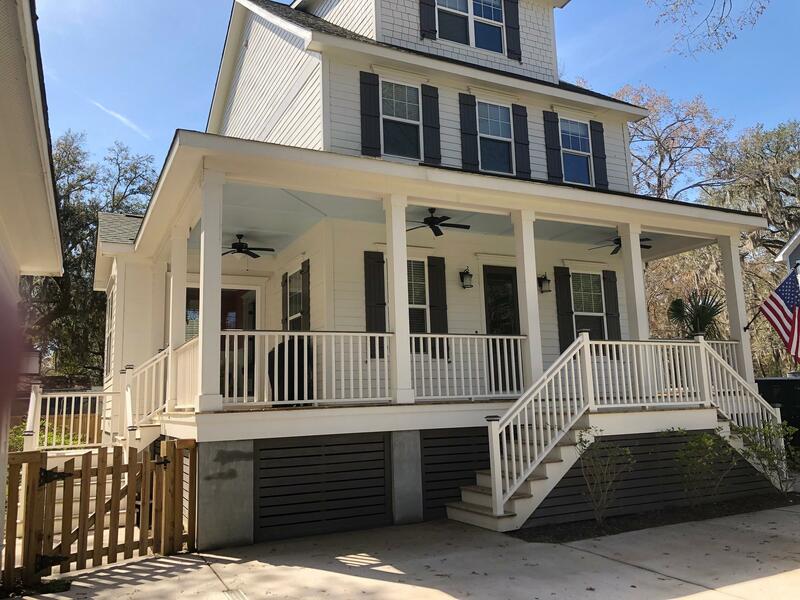 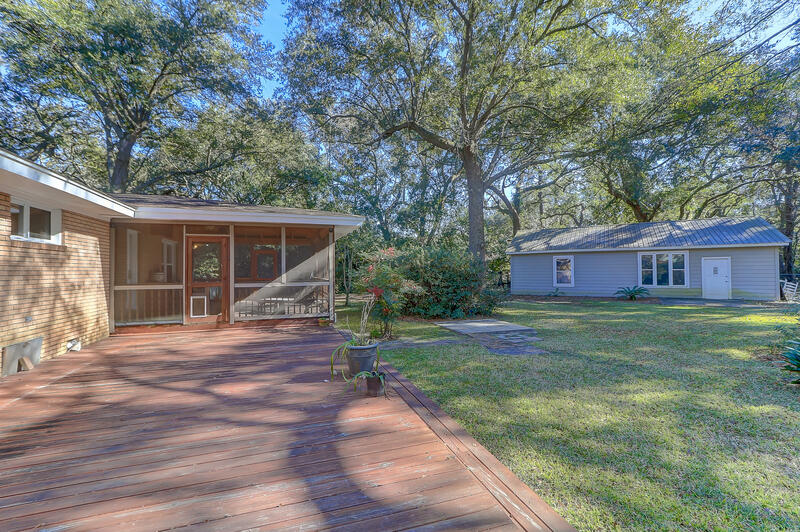 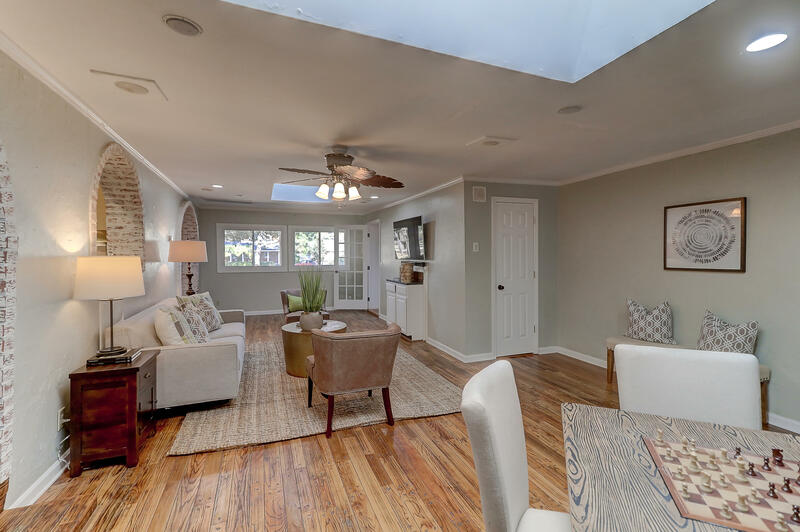 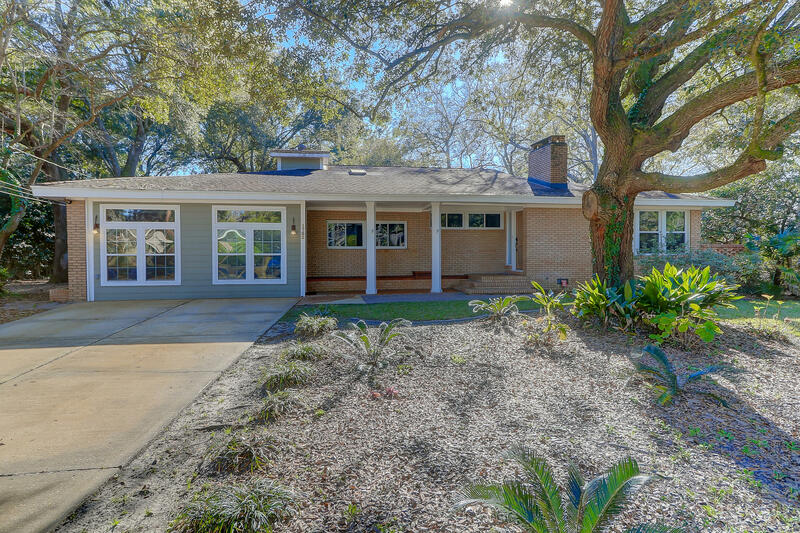 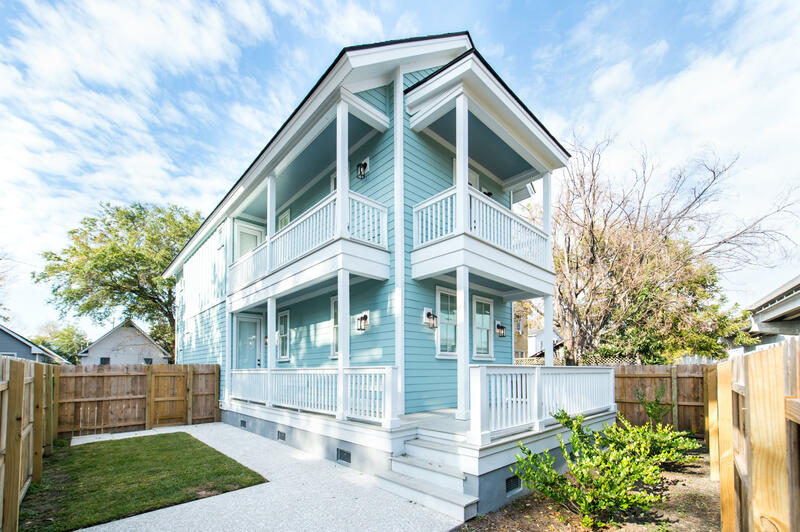 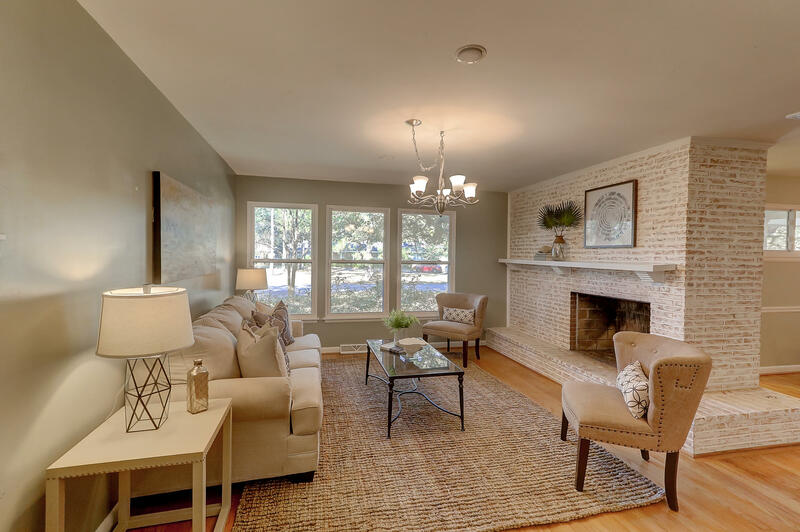 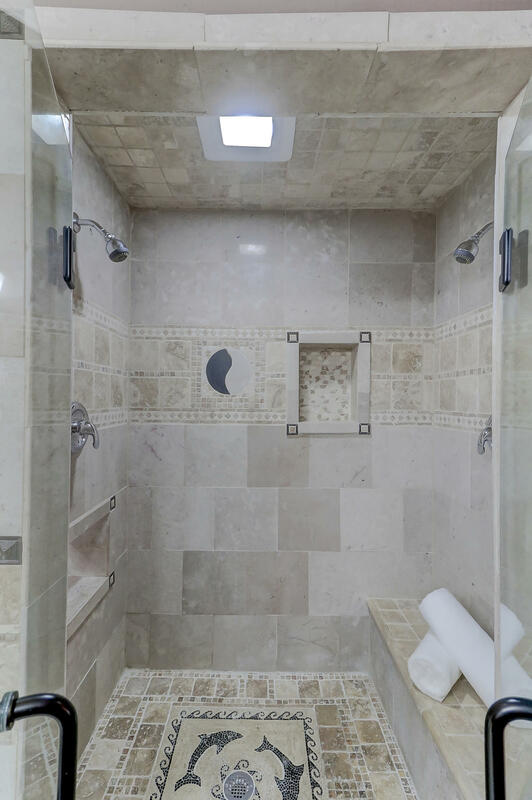 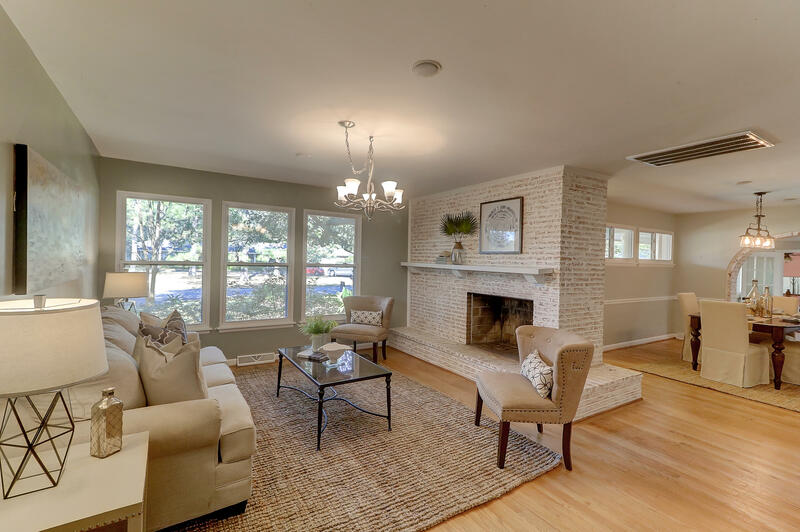 This is a one-of-a-kind property full of upgrades, and set in one of Charleston's most convenient locations.